DentaLine is transparent, teeth aligning almost invisible splint. It’s thin walls and removal possibility makes creating a perfect smile simple and comfortable. Is fast and effective. You need to go to your dentist only few times to get a new set of aligner for the nex treatment period. 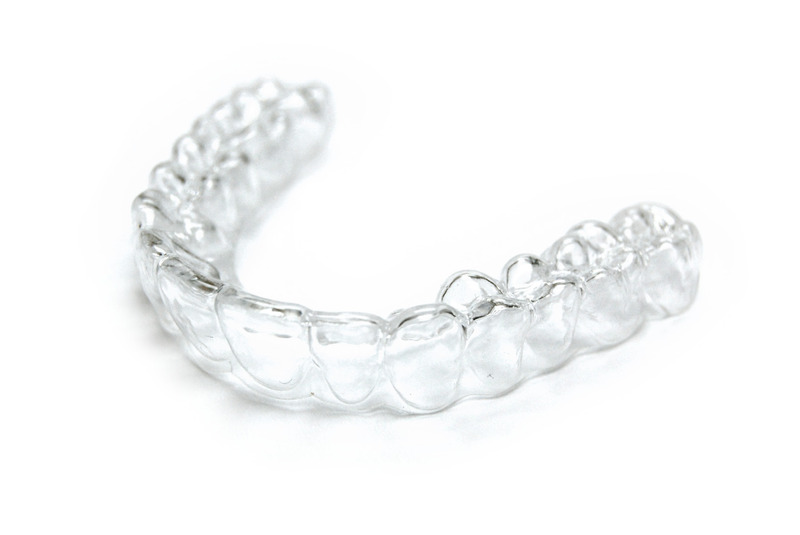 You can place and remove the aligners by yourself at home. Your teeth will move to the desired position step by step when changing the splints. 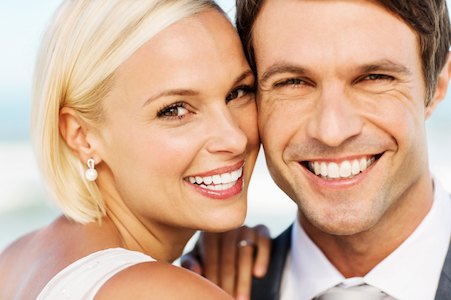 for kids and adults – for everyone who want to get a beautiful, proper and healthy looking dental arch. When using DentaLine you meet your dentist seldomly: you can change aligners independently after a week. Because it is transparent and clear it is not noticeable thus it will not change your looks. You can smile with more confidence! Lead your dentist to DentaLab website where he/she can familiarize with DentaLine aligners and help You to get it by contacting us. Treatment with DentaLine is effective, fast and simple. The treatment is more simple and fast than with braces because you need to visit dentist only few times to check the progress and get new set of aligners. 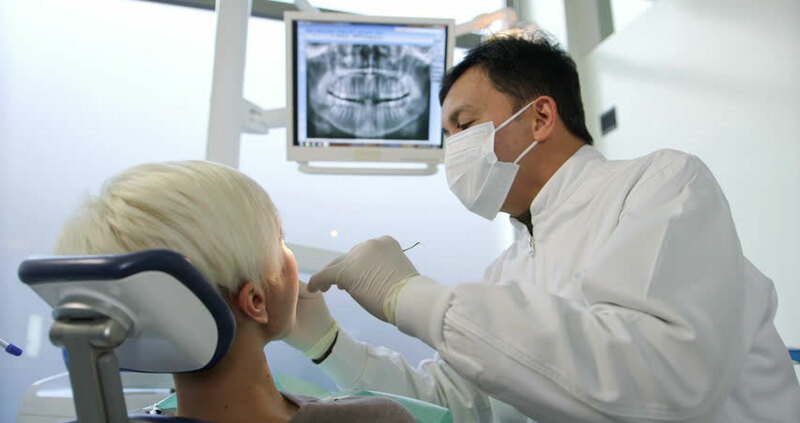 The whole treatment plan is made by DentaLab so all dentist appointments can be scheduled easily.